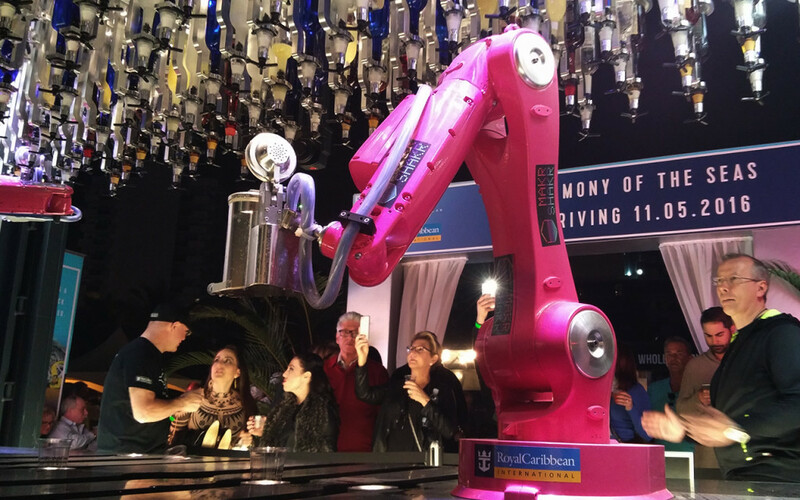 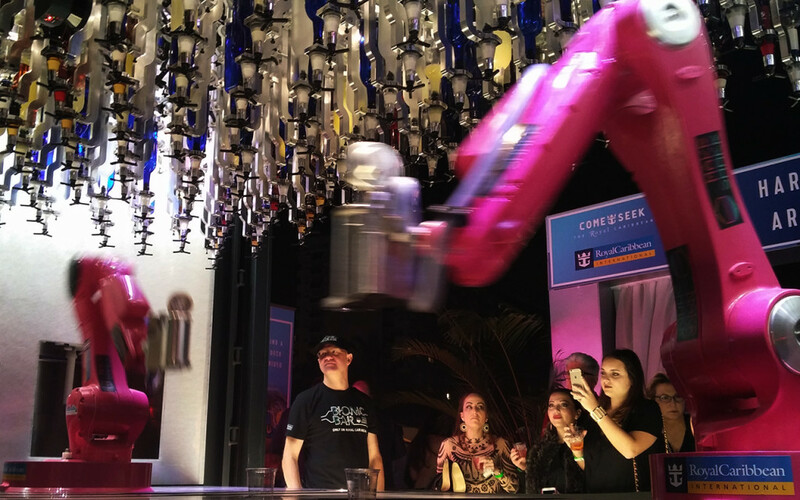 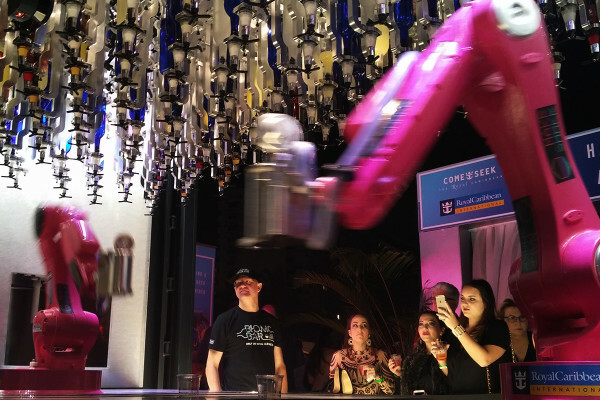 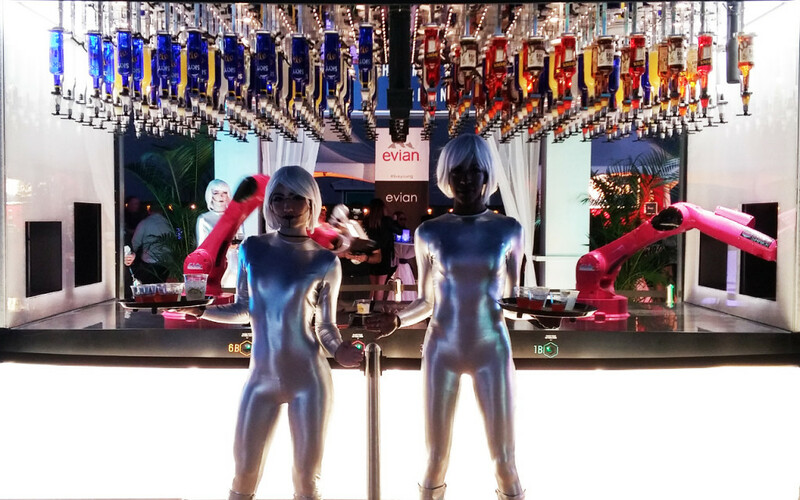 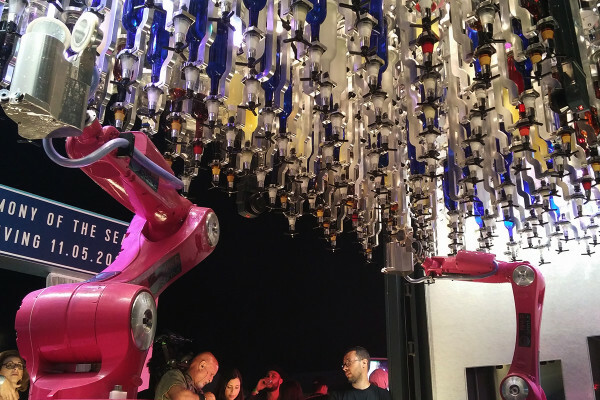 Our robotic bar system docked in Miami Beach this week! 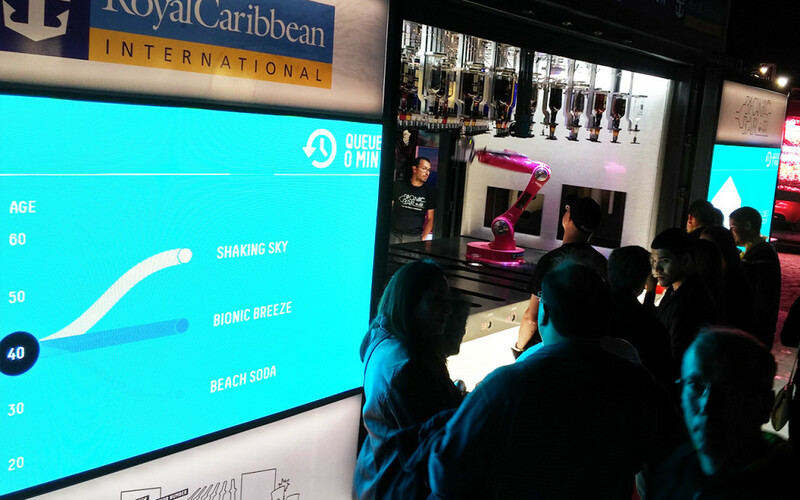 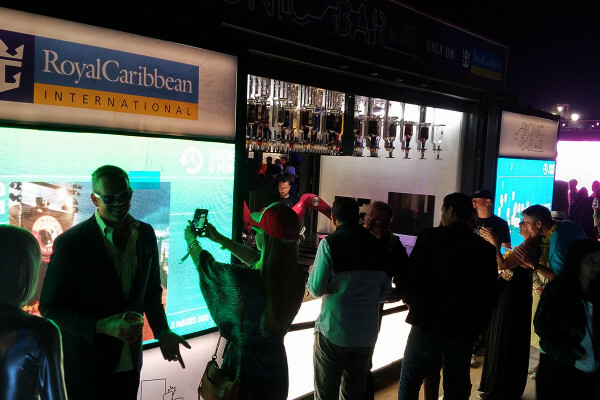 From the 25th to the 28th of February, Makr Shakr on the Road served cocktails to the guests of Royal Caribbean’s stand within the South Beach Wine & Food Festival – a four-day destination event showcasing the talents of the world’s most renowned wine and spirits producers, chefs and culinary personalities. 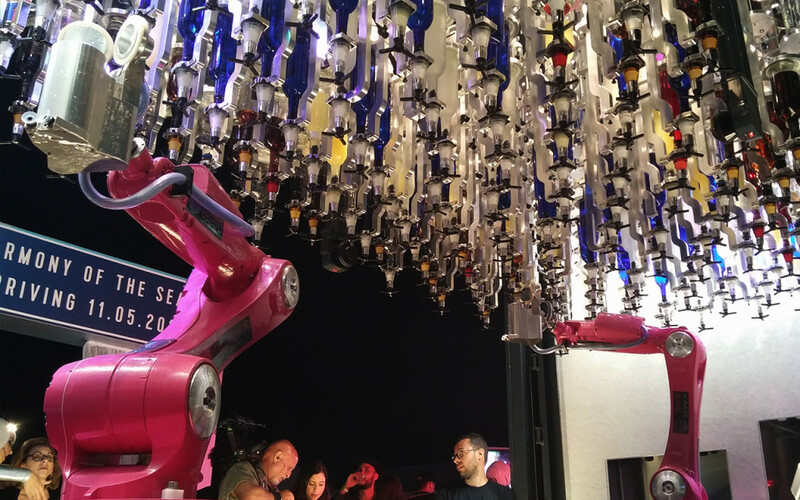 This is just a foretaste of an exciting spring for Makr Shakr. 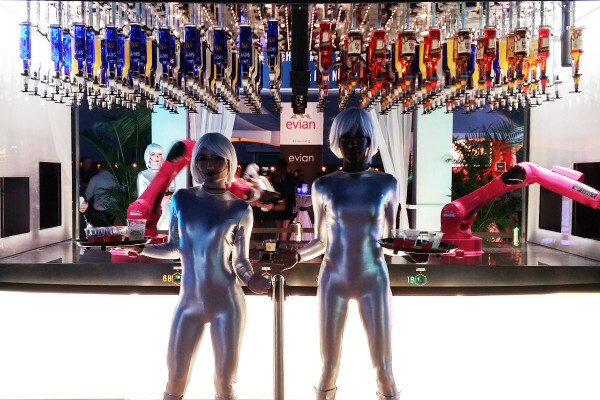 Two Bionic Bars are ready to weigh anchor. 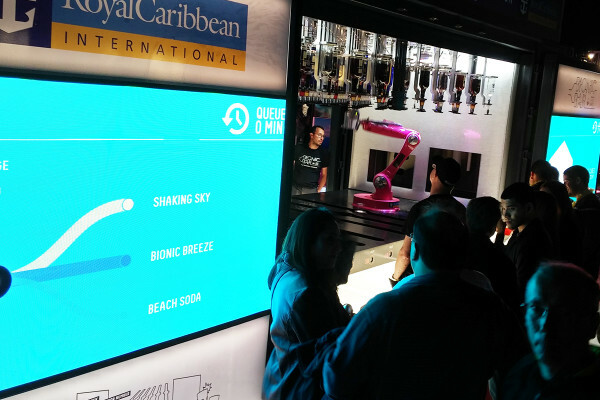 The first one will be installed permanently within the brand-new Royal Caribbean’s “Ovations of the Seas” – a Quantum-class cruise ship that will set sail next April. 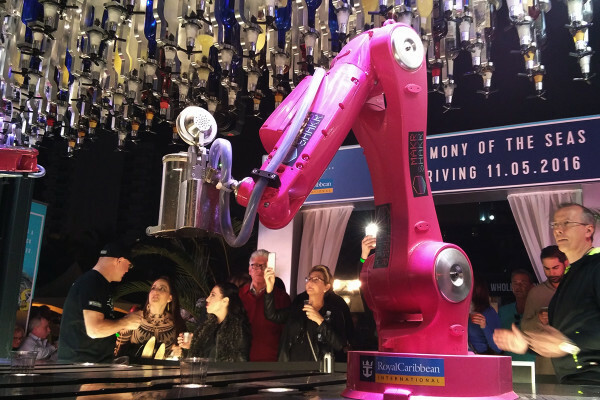 And the second one will shake drinks for the passengers of “Harmony of the Seas” – the largest cruise ship in the world, to leave port by May 2016. 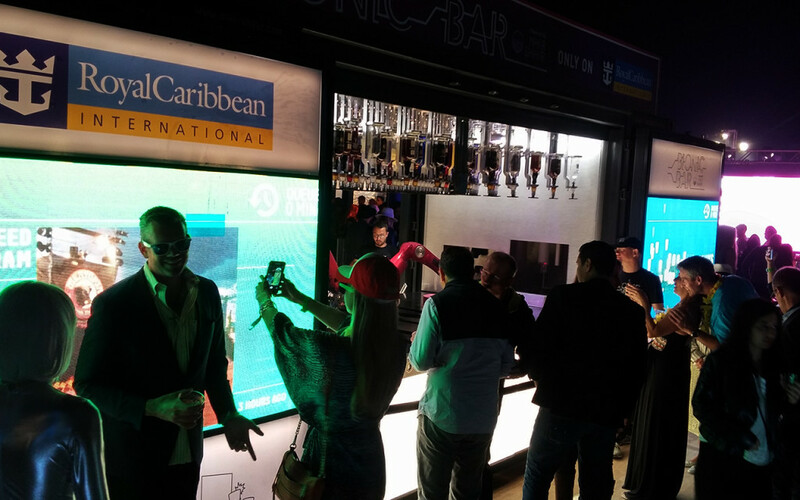 Check out some photos of the event below!